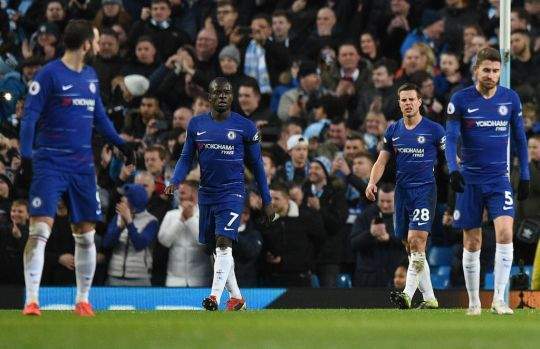 Chelsea manager, Maurizio Sarri, has said Raheem Sterling's early goal, ruined their plans of going toe-to-toe with Manchester City on Sunday. "My feeling this week was really good. It was good during training and the technical meeting and the warm-up. "The goal after three minutes made it very difficult to play against these opponents, who played fantastic football. "The motivation today was good. We were not able to stay in the match and react later. "I have to analyse the match and what happened. Maybe we were a little bit unlucky but we had to adapt. First of all I want to see it alone and then I will decide," he said.